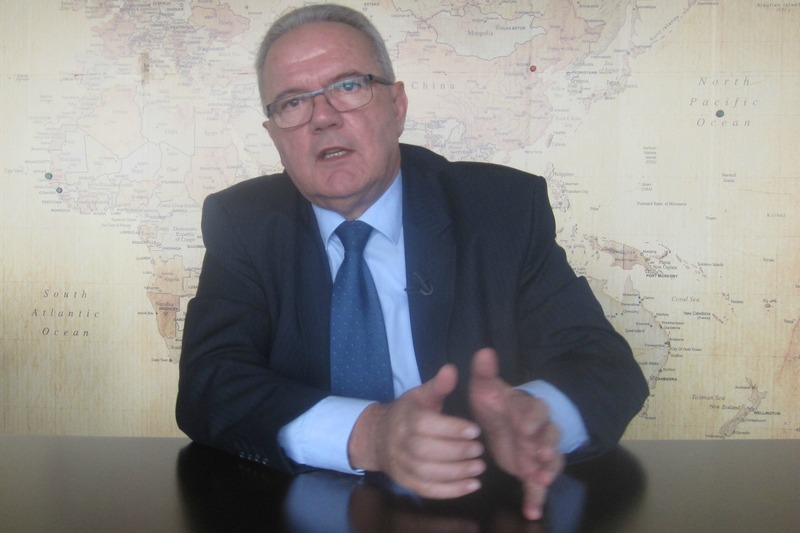 We are starting the most important year for development processes, European Commissioner for International Cooperation and Development Neven Mimica told EURACTIV in an exclusive interview. A growing youth population in much of the world poses a potential threat to stability because there may not be enough jobs to go around, says Garry Conille, special advisor to Liberian President Ellen Johnson Sirleaf. Eighty-two MEPs who have signed a declaration calling on member states to protect the EU's development and humanitarian aid spending in the 2014-2020 budget have broad support, German MEP Ska Keller (Greens) told EURACTIV in an interview. UNESCO increasingly counts on partnerships with the private sector to help fund projects, Director General Irina Bokova tells EURACTIV. She identified Microsoft, Google, Nokia, Ericsson for being “very open to innovative methods of cooperation”. EU leaders applied a short-term approach to a long-term budget. But it is never too late for them to get back on the right track, Oxfam's Nicolas Mombrial told EURACTIV Germany. Coordinating aid action amongst 27 EU countries is difficult but necessary for progress, says Jean-Michel Severino, a member of the UN expert panel charged with defining the world's development goals post-2015.